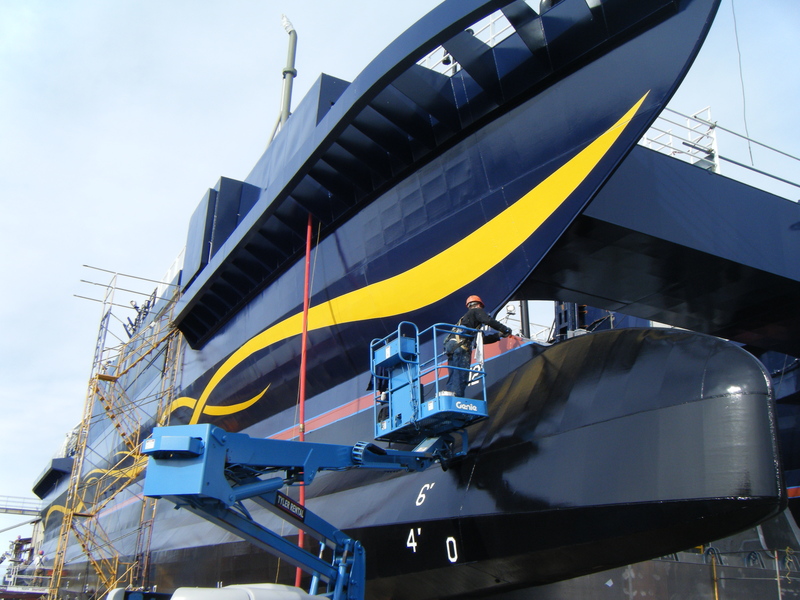 Farwest Steel looks to put our Marine customers in positions to succeed. With a sales team averaging 18 years of experience, Farwest is confident that our customers will receive the service and quality that is required to complete their marine jobs on time. 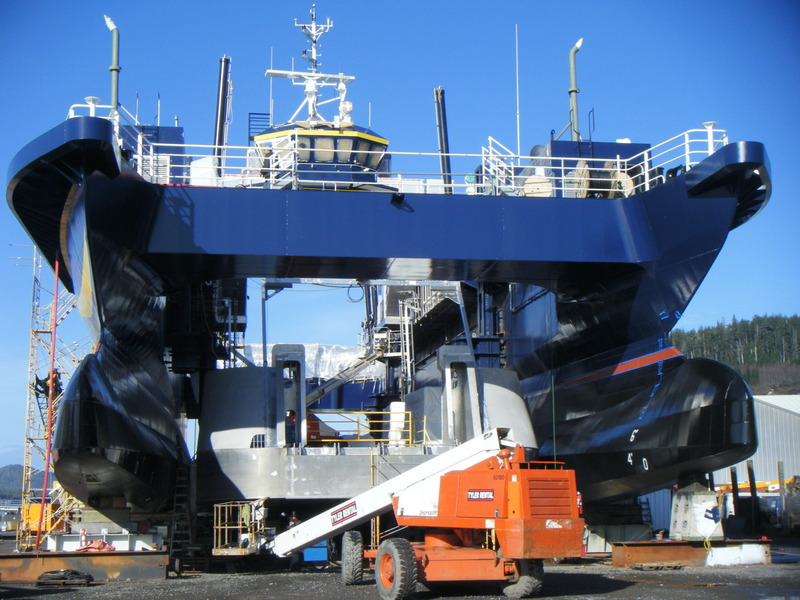 Whether new vessel construction, retro-fitting, vessel extensions, or repair work, Farwest Steel has the inventory, capabilities, and team to support your needs. Farwest has a vast inventory of ABS Graded primed product (A, B, and NQA–937–3/4–1–mil.) and will source AH and DH products upon request. Farwest can also provide multiple processes such as 90 degree plasma and bevel plasma cutting, as well as ink or powder line marking for forming, bend-line layout, or assembly placement lines. Contact us today to find out how Farwest can help your next marine project!